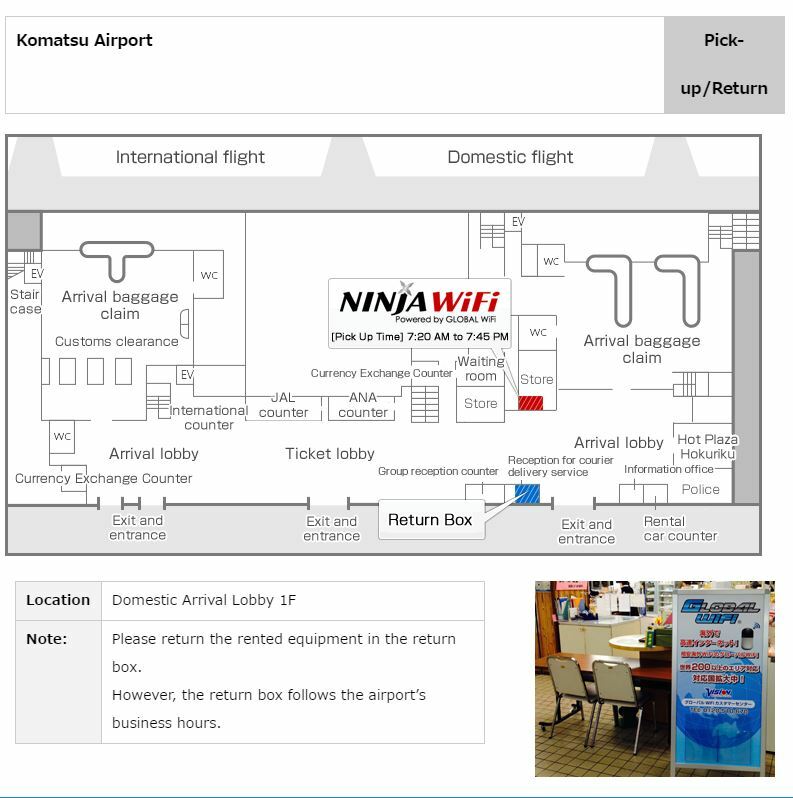 difficult to find since the location of pick up in chitose airport was not very clear. there are many counters in domestic area. wifi still fast though. did not have trouble setting up and using. Staying online while abroad isn't a luxury. These days, it's a need! Travel becomes so much easier when you stay connected and have easy access to maps, translation, and information about where you are and where you need to go! 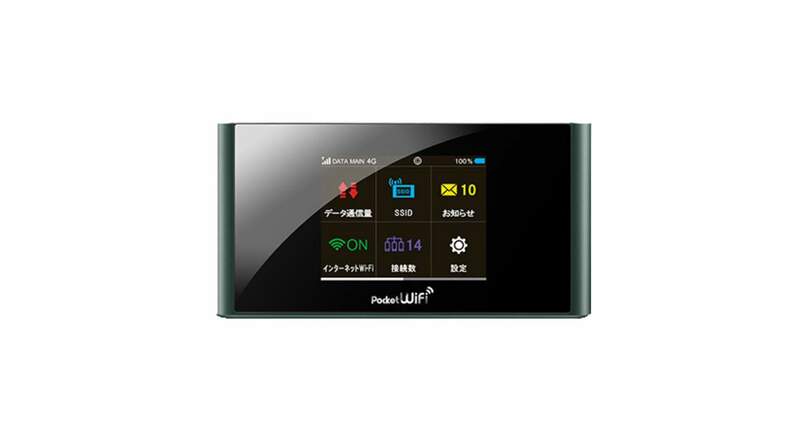 Stay connected to high speed, smooth internet all over japan through this Softbank 4G WiFi router, giving you unlimited data use and with no minimal rental period limits. 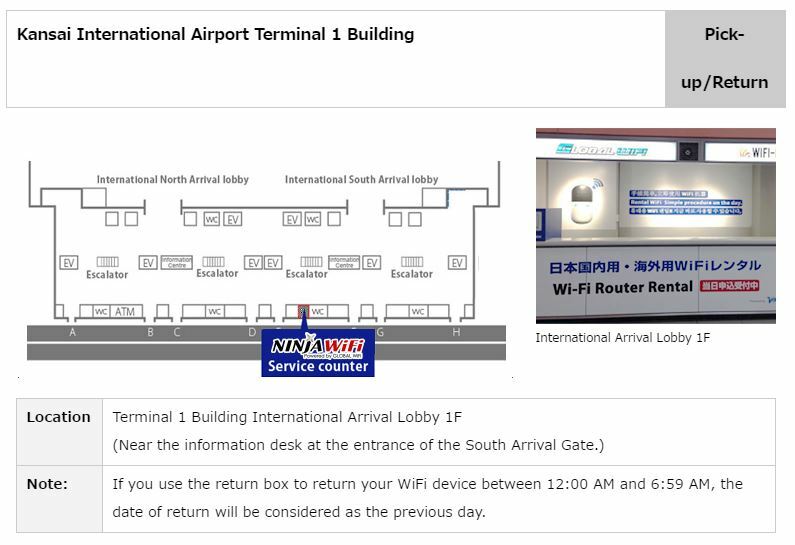 You'll be able to pick up your router conveniently at the airport so you can get started right away. You and your friends will be able to stay connected all day, with up to 14 devices connected onto the router at one time. You'll be able to look up vital information on your location, pull up a map around the city so you can find your way, translate signs, find new and amazing things to do in the city and, most importantly, share the photos, videos and memories with everyone back home. No stress, no worries, and no deposit needed; you can get right onto the adventure and start sharing it with the world. We love our wifi! We were connected to the internet for 6 days in Hokkaido. 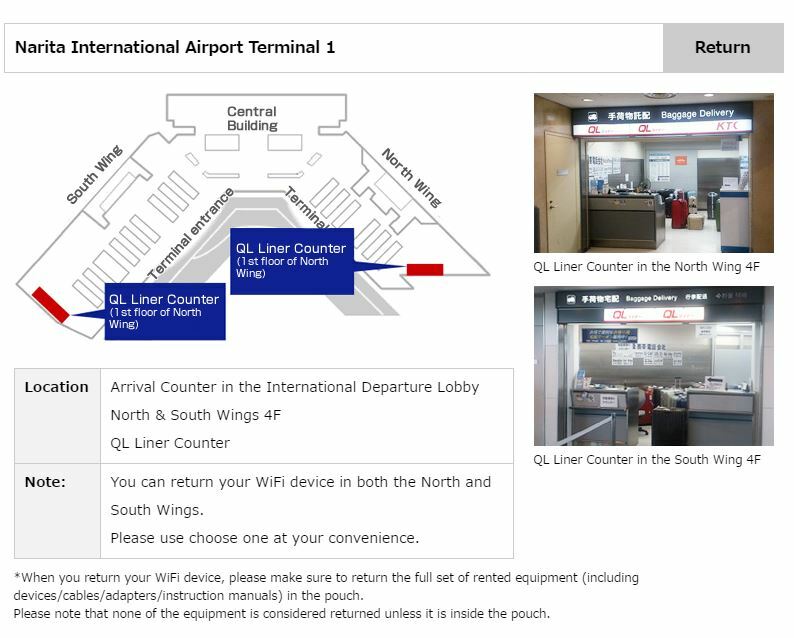 At the airport, you will be able to locate it easily. The package includes wifi and charger. I was happy since I was able to book it also on sale here at klook. You will be connected for the entire day. I just hoped that it also included a powerbank. But overall, it was really amazing! We love our wifi! We were connected to the internet for 6 days in Hokkaido. 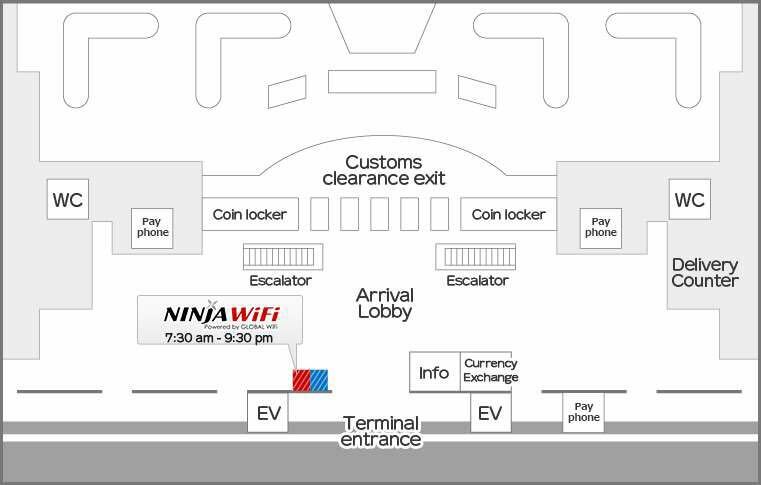 At the airport, you will be able to locate it easily. The package includes wifi and charger. I was happy since I was able to book it also on sale here at klook. You will be connected for the entire day. I just hoped that it also included a powerbank. But overall, it was really amazing! Always satisfied with this device. 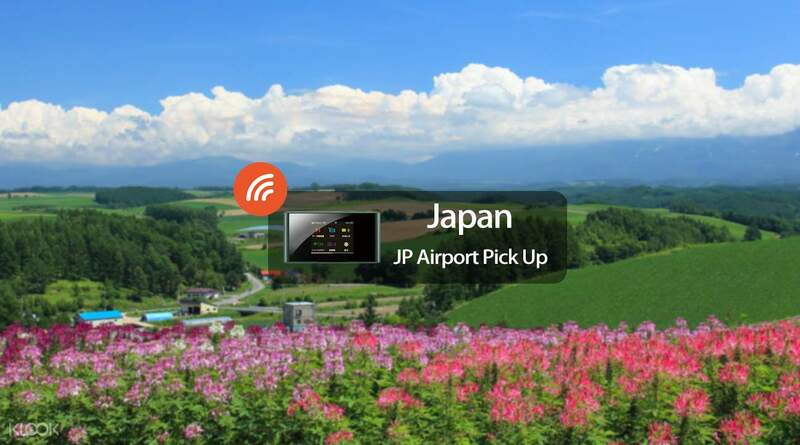 It’s our 2nd time to order and had the same reliable connectivity in Japan. 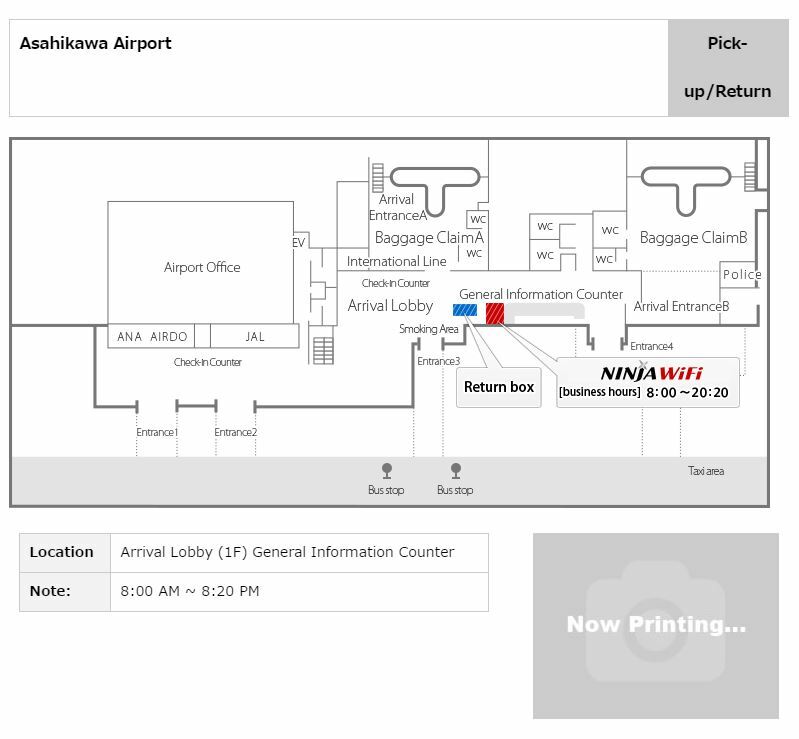 Super hassle free pick up and return to airport of your choice. The wifi connection never slowed down (even up the mountains), truly unlimited data - we used it mainly for google maps and social media. Thanks Klook! Will choose this again on our next visit to Japan. Always satisfied with this device. 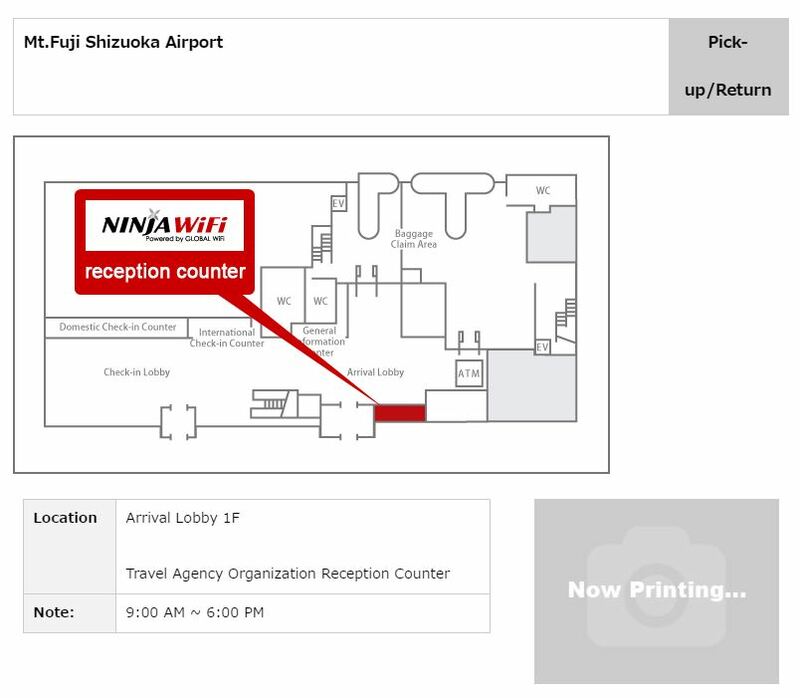 It’s our 2nd time to order and had the same reliable connectivity in Japan. 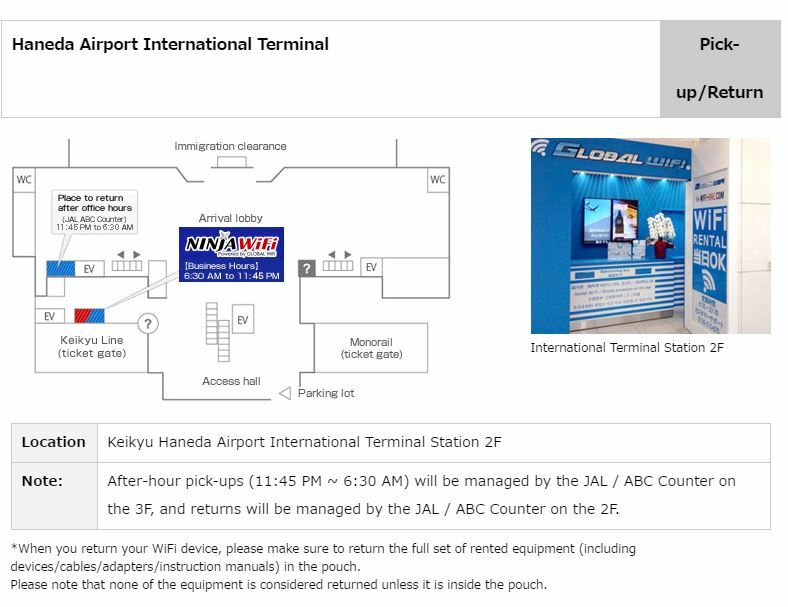 Super hassle free pick up and return to airport of your choice. The wifi connection never slowed down (even up the mountains), truly unlimited data - we used it mainly for google maps and social media. Thanks Klook! Will choose this again on our next visit to Japan. Truly unlimited and fast wifi! Used it everywhere while in Hokkaido, the only time it didn't work was then the train passes by a tunnel in the mountains but of course that's understandable. 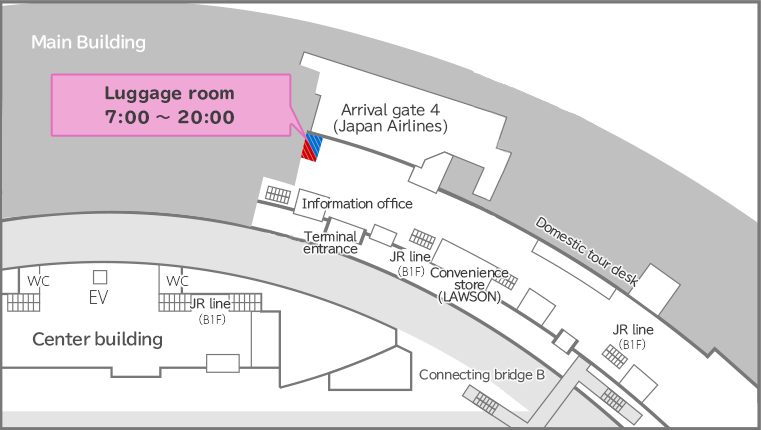 When claiming in New Chitose Airport, look for the baggage delivery service desk near the JAL arrivals. Truly unlimited and fast wifi! Used it everywhere while in Hokkaido, the only time it didn't work was then the train passes by a tunnel in the mountains but of course that's understandable. 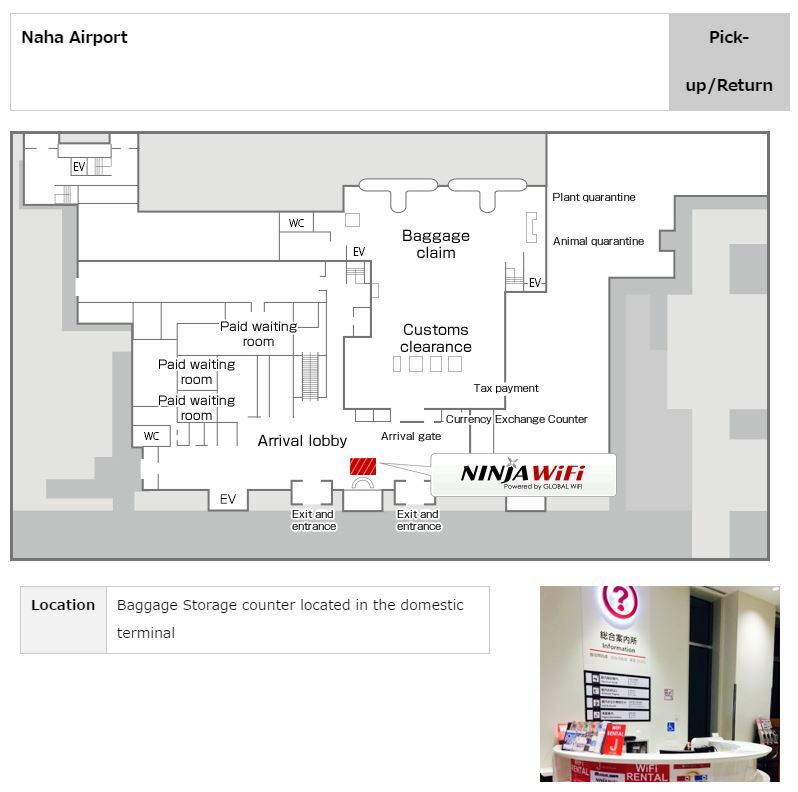 When claiming in New Chitose Airport, look for the baggage delivery service desk near the JAL arrivals. 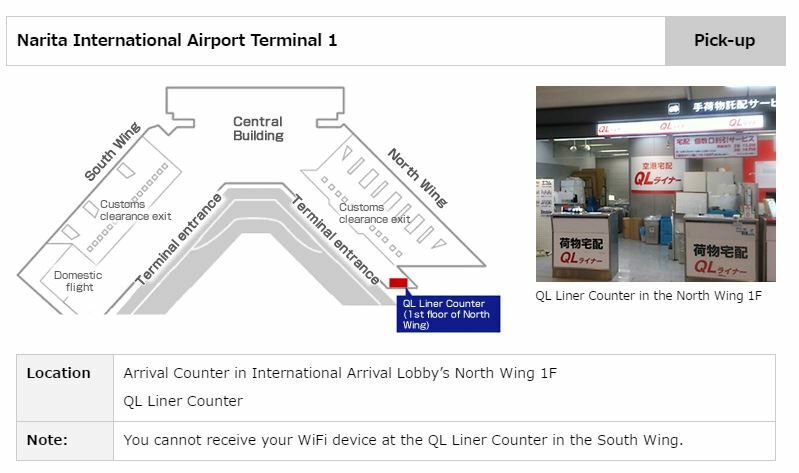 the wifi counter is hard to find with no klook sign or whatever. but the man in charge is very accommodating. wifi signal is really fast except in subway where the signal is sometimes lost. 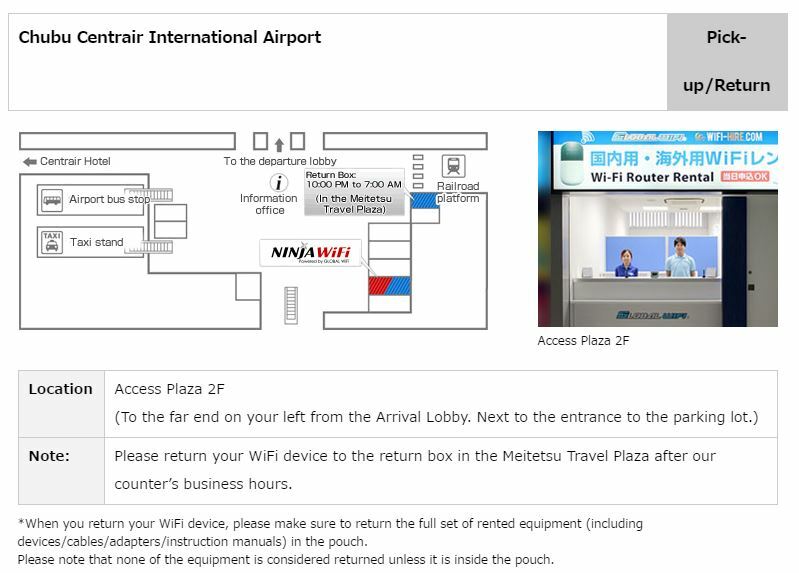 the wifi counter is hard to find with no klook sign or whatever. but the man in charge is very accommodating. wifi signal is really fast except in subway where the signal is sometimes lost. 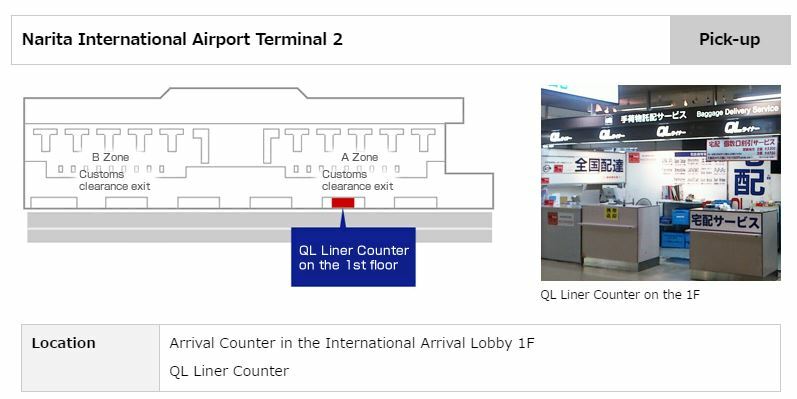 The pickup is at Domestic Terminal which is 10-15 minute walk from International Terminal of Chitose. It took time to find the spot instructed by Klook because the area has no sign. 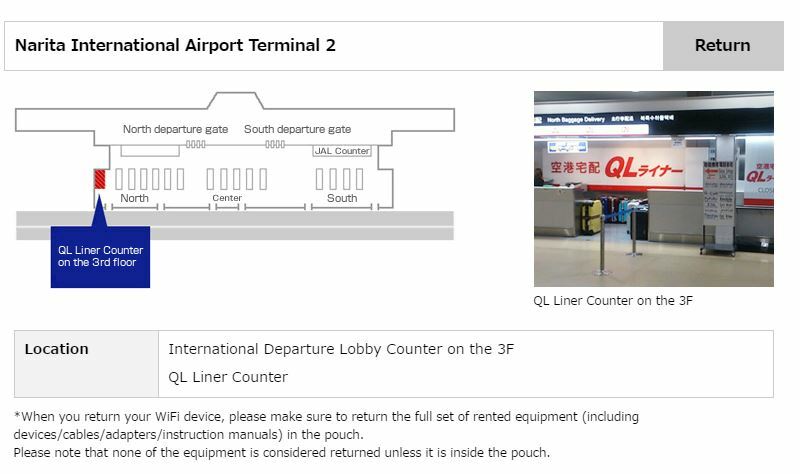 It’s a baggage counter. The device was ready when I finally found the area where to pick it up. The person who gave it to me was very polite thus the 5 stars. 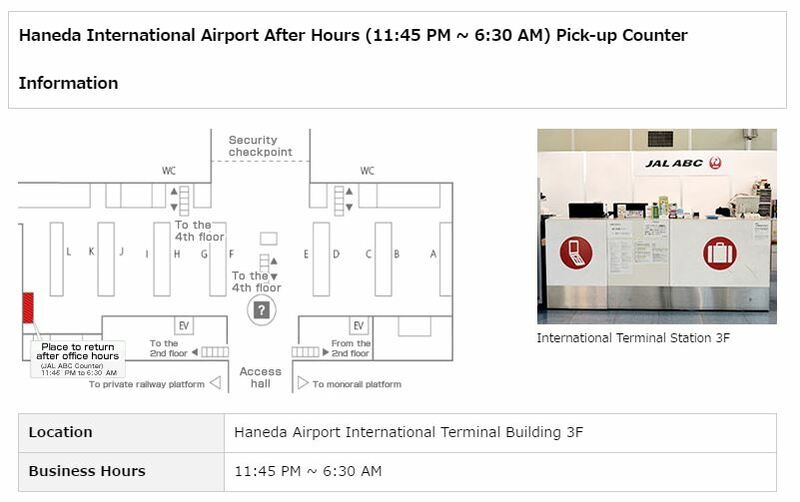 The pickup is at Domestic Terminal which is 10-15 minute walk from International Terminal of Chitose. It took time to find the spot instructed by Klook because the area has no sign. It’s a baggage counter. The device was ready when I finally found the area where to pick it up. The person who gave it to me was very polite thus the 5 stars. This was very useful throughout our trip, was able to connect all my family's devices on it and it had a wide range that even when we were in different shops at a mall, we were still able to send messages to find each other. The pickup and dropoff at New Chitose Airport was easy to find and the signal was available everywhere, even in the middle of Shiretoko National Park. This was very useful throughout our trip, was able to connect all my family's devices on it and it had a wide range that even when we were in different shops at a mall, we were still able to send messages to find each other. The pickup and dropoff at New Chitose Airport was easy to find and the signal was available everywhere, even in the middle of Shiretoko National Park. The internet was fast and did not slow down even if we connected several devices. A powerbank was also provided for so no problems in managing the powerbanks we have. Will definitely book it again when I come back to Japan. The internet was fast and did not slow down even if we connected several devices. A powerbank was also provided for so no problems in managing the powerbanks we have. Will definitely book it again when I come back to Japan.